In Part 2 we will look at another aspect of the bishop pair: Play against the enemy pieces. While in Part 1 we saw how the two bishops triumphed easily in an open position, things are not always so straightforward. When the bishops have no clear target of attack, an alternative plan is to restrict activity of opposing pieces. The reason behind this is that while having the two bishops allows one to control greater swathes of the board, this advantage will be neutralized if the opponent's pieces are equally-- if not more-- active. Thus, their freedom should be limited to fully exploit the two bishops' capabilities. This is one of those dream positions that White would love to achieve! While there is no clear target for his bishop pair, he has been able to roll his front line forward to squeeze Black's minor pieces into a corner. 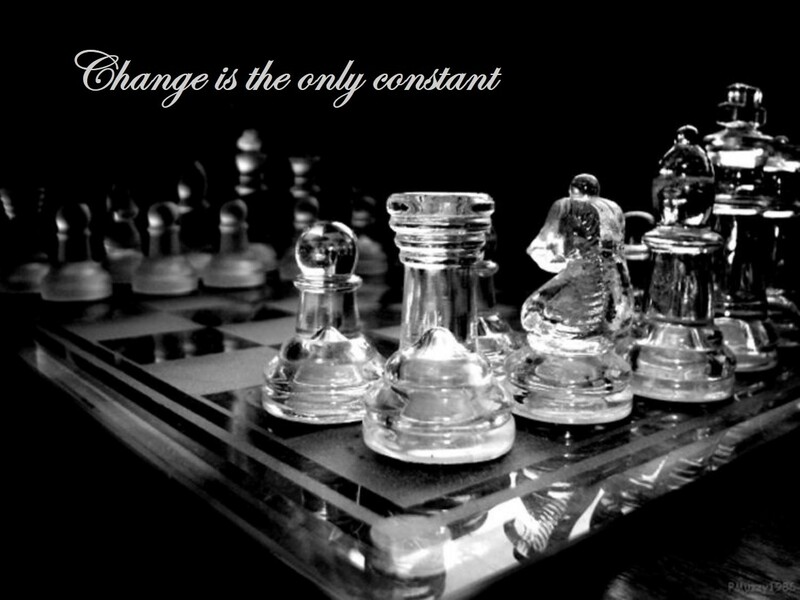 The Black bishop is hemmed in by its own pawns, while the knight is being restricted by White's pawns and dark-squared bishop. This makes the activity of White's bishops even more significant, allowing them to support their advance of the pawns. 19... c5 20. Ng3 h5 21. f3?! While chasing the bishop away frees up the position for White's rooks, it also cuts off the knight on d2. Nimzowitsch suggested 21. a4 followed by 22. Nc4, fighting back by creating outposts for the knights. The two bishops ensure that the rooks cannot breakthrough on the open file! Taking away the e4 operational base from the knight. Staying in Black's position with 30. Rd5 is met with 30... Rg6 followed by Bc6 trapping the rook. Black's bishops dominate the board, allowing his pawns to advance while forcing White's knights onto unfavourable squares. Giving White the chance to use a "subtle resource" (Nimzowitsch), which-- fortunately for Black-- Ricther fails to spot. Going straight for the breakthrough with 35... c4 would have been better according to Nimzowitsch. Nimzowitsch: "A serious mistake. How could anyone allow ... a5 to be played without a fight? In answer to 36. Na5 Dr Tarrasch gives 36... Bc7 37. Nb7 Bf4 winning time for ... Rc8 and ... c4 by the threat of 38... Be3. He overlooks however, the hidden resource 38. Nxc5! 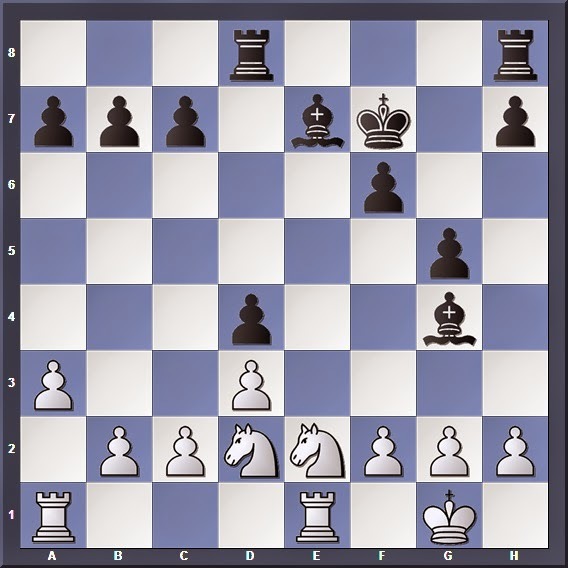 Be3 39. c4 and Black cannot win, as the White Queenside is strong and the dark squares (c5 for the Knight) not less so." The hemming-in is accomplished. Now, the breakthrough occurs on the Queenside. 39. dxc4 is met with 39... bxc4 threatening c3, with the dark-squared bishop eyeing the a3 pawn. The concept of the two bishops was the brainchild of Wilhelm Stenitz, father of positional play. Thus we shall pay tribute by studying how he puts his ideas to work. In the following games, you will witness a classical demonstration on how to restrict the enemy pieces using the bishop pair. By exploiting his opponent's mistakes (9. f4 and 23. f5) Steinitz was able to hem in his opponent's pieces and fully utilize his bishop pair. In our next game, we will see how he is able to do the same thing even with minimal error from his opponent. 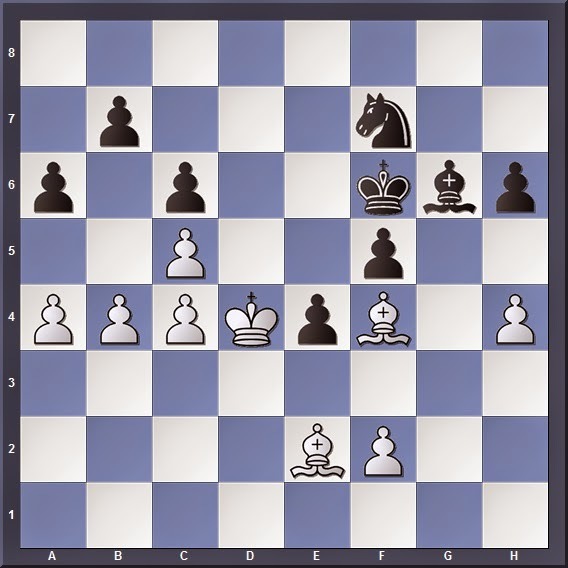 One way to maximize the two bishops' potential is to restrict the mobility of enemy pieces, be it putting your pawns on the same colour squares as the opposing bishop, or advancing them to hem in the knight. The two bishops control vital squares in the centre, suppressing the enemy and allowing friendly pieces and pawns to advance easily. 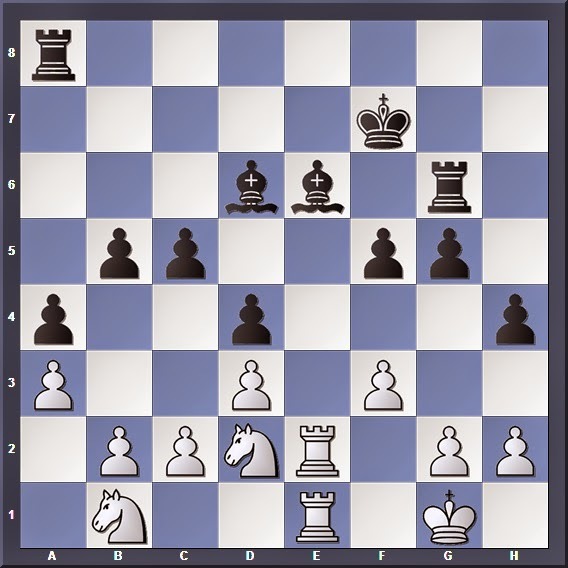 Sometimes, trading off one of the bishops is necessary to neutralize an opponent's asset or obtain another advantage. To reiterate from Part 1, the bishop pair operates best in an open game. In our final section, we will explore this topic in a different light: How to play against the bishop pair.